Documentary heritage is a cornerstone of all democratic societies. It supports economic, social, legal understanding and cultural growth, while also fostering innovation to ensure a strong future. Digital technologies make it possible for memory institutions to provide immediate access to their holdings to an almost limitless audience. Canadian memory institutions are working together to find ways to improve access to digital collections and better preserve our cultural heritage. 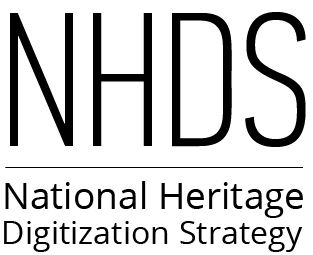 The National Heritage Digitization Strategy (NHDS) outlines what we want to do. This site explains how we plan to do it.